The Abraxas Garden is a magical place where transformation happens. With each seed we plant comes the hope of a bountiful harvest. Students and staff work together to provide the nurturing during the growth process. 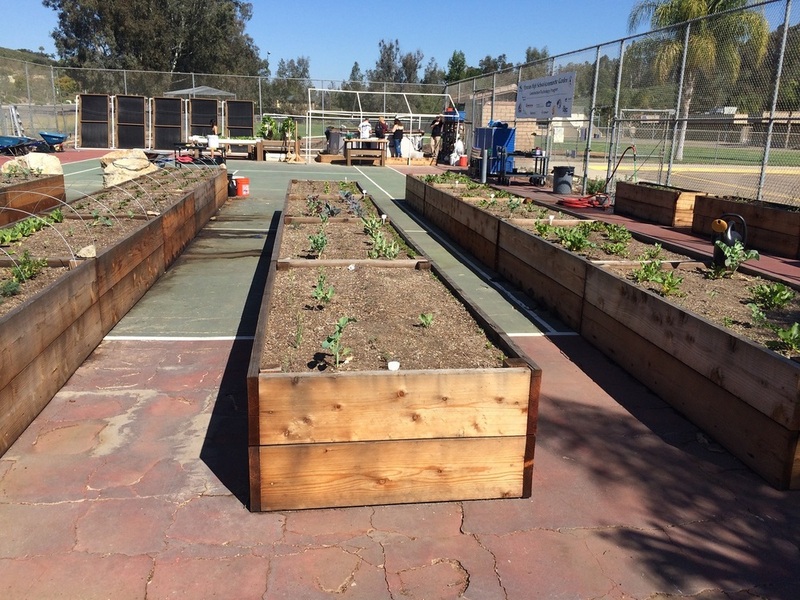 Born from an unused tennis court on the corner of Glen Oak and Pomerado roads in Poway, a multi-faceted learning center has “sprouted” up amongst an urban school’s presence. Through a multi-disciplined approach, students experience true project based learning. 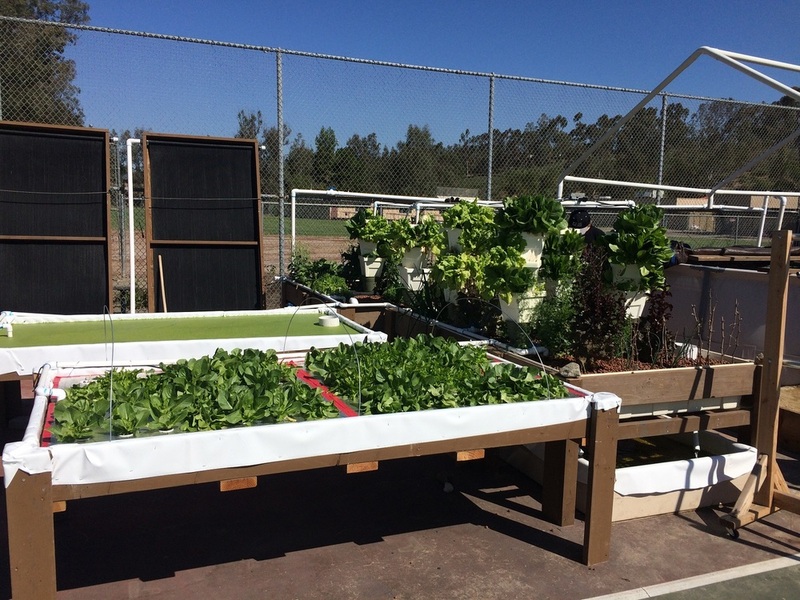 Sustainable Agriculture and Aquaponics classes are the center piece of the project and they are strongly supported by the CTE Construction class which provides the “heavy lifting” through hands on building construction instruction. 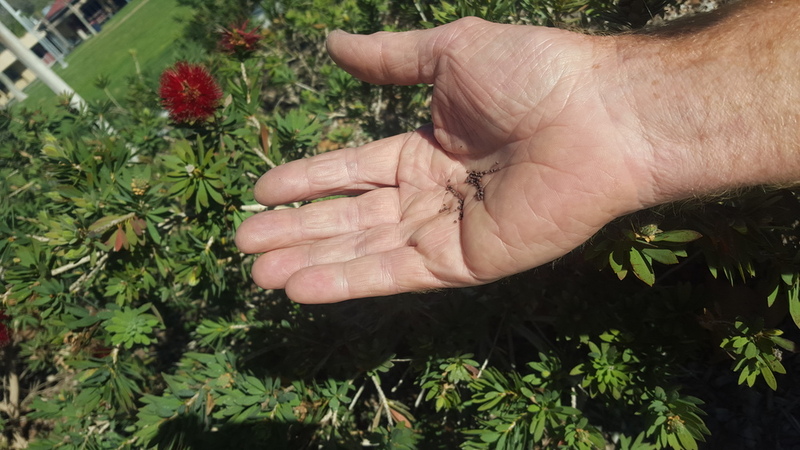 The Agriculture class (with assistance from the Abraxas Transition program) provides the backbone support of propagating starter plants from seed, then learning what is involved to bring the plants to harvest. The ultimate goal is to produce food from the harvest that will eventually feed local families in need. 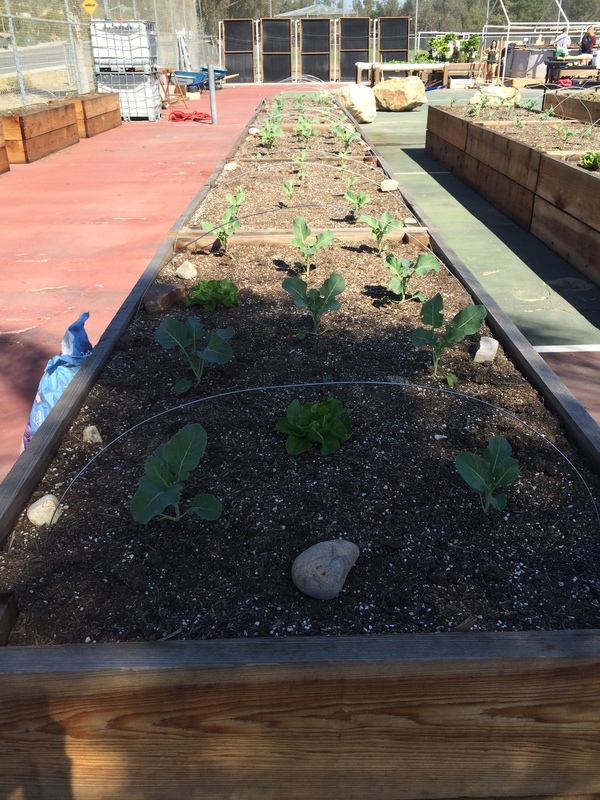 Additionally, the Ag class has repurposed water thirsty plots of lawn into a xeriscape of California Native plants which in turn provide much needed native habitat. In many ways, we strive to give back, not only to the planet but also to the community. Come visit us and I hope you will see that the seeds we plant yield way more than fruits and vegetables.